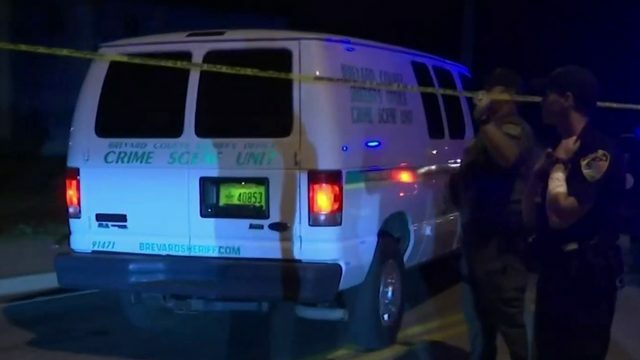 FLAGLER COUNTY, Fla. - Superintendent James Tager said the Flagler Palm Coast High School senior killed over the weekend in a "senseless shooting" was a peacemaker and a giver. Curtis Gray, 18, was gunned down Saturday outside Coin Laundry on Belle Terre near Palm Coast Parkway. Detectives are still working to identify a motive for the shooting, but the Flatgler County Sheriff's Office identified Marion Gavins, 17, as the gunman. He turned himself into authorities Sunday afternoon. Gray's mother, Carmen Gray, said he was a month away from graduating and college bound. He also ran track and played football for Flagler Palm Coast High School. A GoFundMe campaign set up by the Gray family is accepting donations to help cover funeral and memorial expenses. More than 350 people have donated over $16,000 as of Monday afternoon. Those who knew him were honoring the teen using the hashtag #LongLiveCurtis of #LLC on social media, according to his mother. "He was a very a talented member of a very talented track team, and they’re going to figure out a way, they’re working with the FHSAA to maybe even have a special uniform for Curtis," Tager said. Grief counselors were at the high school Monday to assist grieving staff members and students in need. "Curtis would talk about his faith with our athletic director and our athletic director believes he’ll be in heaven," Tager said. As detectives continue working to piece together why the shooting happened, Flagler County sheriff's deputies released video that the suspect posted on Snapchat before turning himself in. In the video, Gavins claims he was protecting himself outside the laundromat. He said the victim approached his car and reached in his pocket as if he had a gun, even though deputies say the victim was not armed, according to records. The victim's mother said her son did not know the alleged shooter. "It happened so fast. He heard one gunshot and we know the rest of the story from there. Just unfortunate, wrong place wrong time," said Carmen Gray. 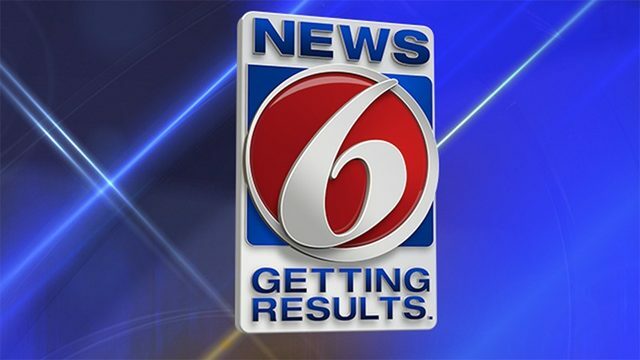 Stay with News 6 and ClickOrlando.com as this story develops.